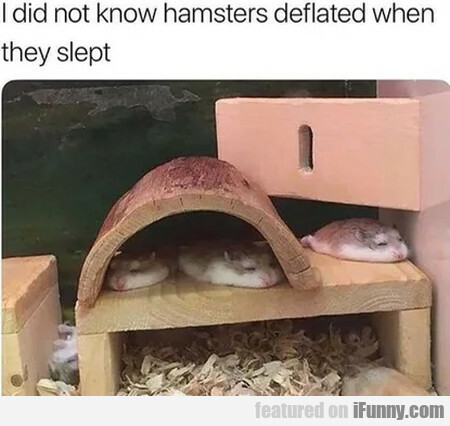 I Did Not Know Hamsters Deflated When They Slept.. Which Hard Drive Do I Want? Once There Was This Squirrel. The Other Squirrels.